Researchers from Exxon Mobil and the Georgia Institute of Technology unveiled a new form of plastics making that could reduce manufacturing costs and emissions. The new system, which was published in the academic journal Science on Thursday, would purportedly save the petrochemicals industry US$2 billion, and lower the emissions equal to the emissions from about 5 million U.S. homes. “In effect, we’d be using a filter with microscopic holes to do what an enormous amount of heat and energy currently do in a chemical process similar to that found in oil refining,” said Mike Kerby, corporate strategic research manager at Exxon Mobil, in a prepared statement cited by FuelFix. More testing is needed, but Exxon Mobil is confident with the results thus far and is interested in pursuing the technology for a broader global implementation. The petrochemicals industry in the U.S. has undergone a boom following the spike in fracking that began nearly a decade ago. This has created increased development of infrastructure in several U.S. Gulf states including planned and future projects, which the American Chemistry Council estimates will create around 70,000 jobs. One of these plans was announced last month by Exxon Mobil and the state-owned Saudi Arabia Basic Industries Corp. for the construction of a multibillion-dollar petrochemical complex either in Texas or Louisiana. The plentiful and inexpensive amount of natural gas extracted via fracking has made it more affordable for the manufacturing of plastics. (The price of U.S. ethylene, which is the primary building block for most plastics, reached a thirteen-month peak partly due to Exxon Mobil’s rumored plans to restart its 989,000 metric tons per year ethylene plant in Baton Rouge). 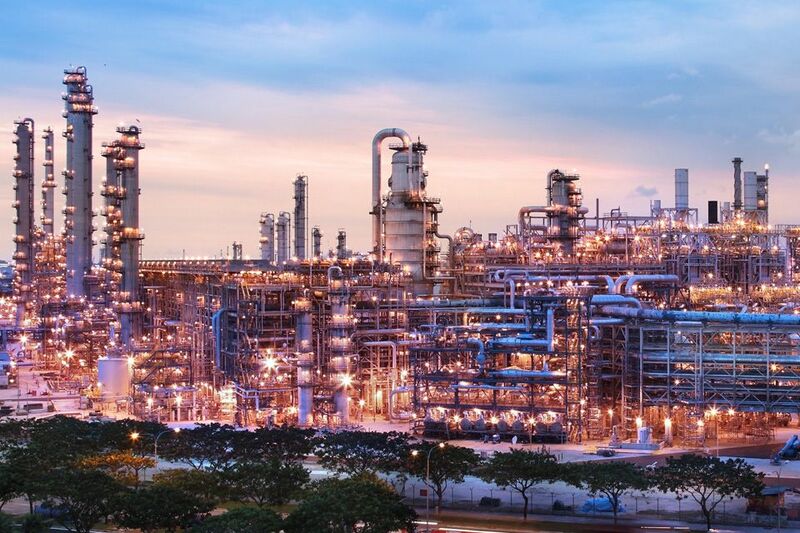 Research firm IHS estimates more than 24 million metric tons of new polyethylene capacity, which equals 25 percent of global consumption, is due to come online by 2020. About 8 million metric tons of the new production will come from the U.S., including the promising Gulf region. While the main goal is for U.S. plastics manufacturing to supply much of the developing world, the reduced costs in making plastics from cheap oil and gas have already had a major impact on one specific U.S. industry. Plastic recycling has reportedly become far less cost-effective as around 200 scrap-recycling companies have gone out of business in recent years. Local governments seek ways to cut costs with their recycling programs including renegotiating contracts with recycling firms.